As you know we’re mad about cars and all things racing! 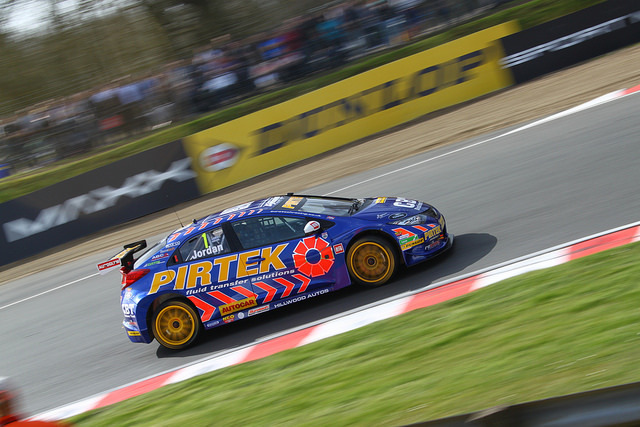 The next few British Touring Car Championship (BTCC) races are just around the corner at Rockingham and then at Silverstone, so we’ve rounded up some racers to keep an eye out for on the race track this season. 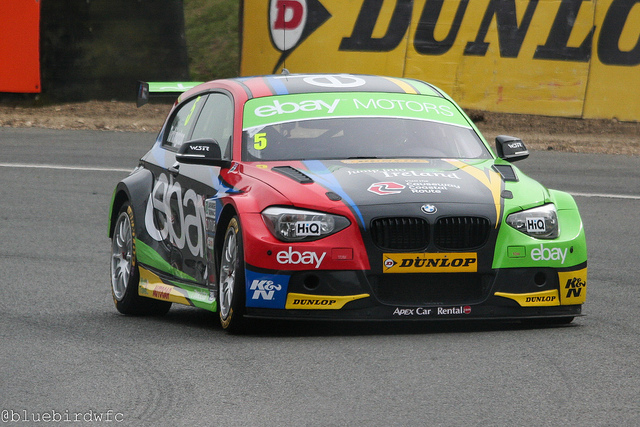 After being one of the top racers at Knockhill this past weekend with a record time of 51.705 seconds, the eBay Motors driver is well on his way to becoming this year’s BTCC champion. If that’s not enough, the Northern Irish racer, who’s currently positioned in first place overall, is said to be on ‘maximum attack’ for the next three meetings of the series. 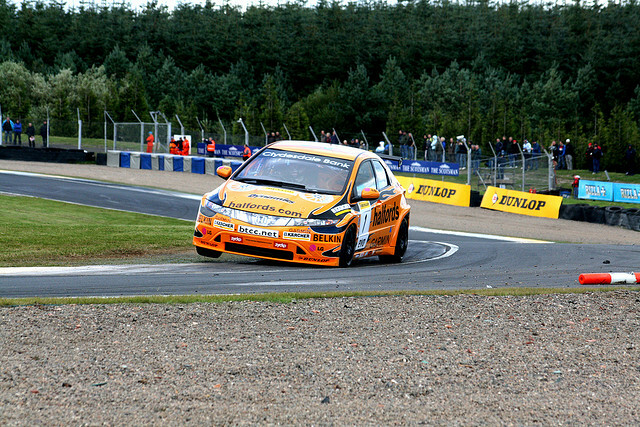 Currently ranking one spot behind Turkington in second place overall is Honda Yuasa’s Gordon Shedden. Everyone’s favourite Scottish racer, after a good weekend at Knockhill, will he take back this year’s BTCC trophy after his 2012 success? We think he’s got a good shot at it! 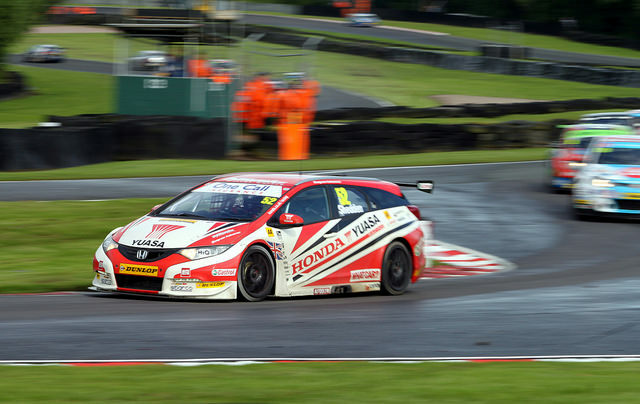 Last year’s BTCC champion, despite disappointment at Snetterton and the first race at Knockhill this past weekend, his comeback performance in race two made for some great viewing – and placing him fifth in the final race. Although his chances to claim this year’s title might be over, his sheer resilience and positivity will always make for an exciting watch at the next events. 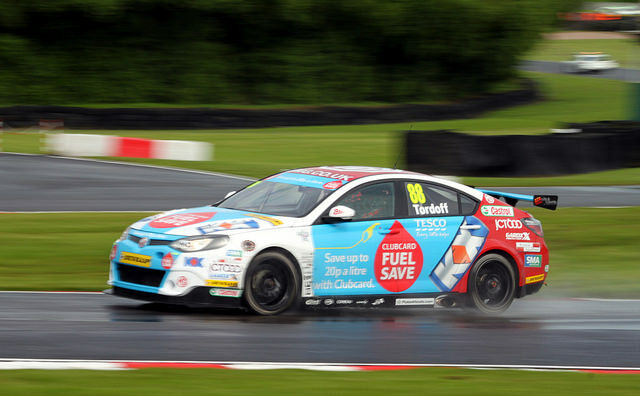 Another hopeful is Bradford-born Sam Tordoff, who was not only dubbed the 2013 top newbie, but at the start of this year’s season was thought to be giving ‘Andrew Jordan a run for his money’. After starting Knockhill from pole position, he qualified in second place – and is now still on our watch list as a true contender for the cup. Finally, this year’s top rookie racer, Hynes is perhaps the most promising newcomer to enter the BTCC scene this season. Not just that, but the London-based 1999 British F3 champion’s entry into this year’s tournaments has been praised for ‘putting the British back into the BTCC’. Think you can do better? Have a go on one of our famous circuits.